​On Tuesday night, Bethel's election results were certified and three newcomers joined the Bethel City Council. On Tuesday night, Bethel's election results were certified and three newcomers joined the Bethel City Council. The council also said goodbye to members Mark Springer and Mayor Richard Robb. Mayor Richard Robb called the meeting to order one last time before reviewing and ratifying election results. Council members Mitchell Forbes and Raymond “Thor” Williams took a moment to thank those involved with the election as well as the outgoing members. “I’d just like to take this opportunity to thank all of the candidates who ran. I think it really says something when folks are willing to run for public office, put their name out there, to step up and be involved in their community. And so, on that note, I’d like to wish a farewell to Mark Springer and Richard Robb. It’s been a pleasure working with you all this last year that I’ve been on council and I hope to continue to see you around town,” said Forbes. 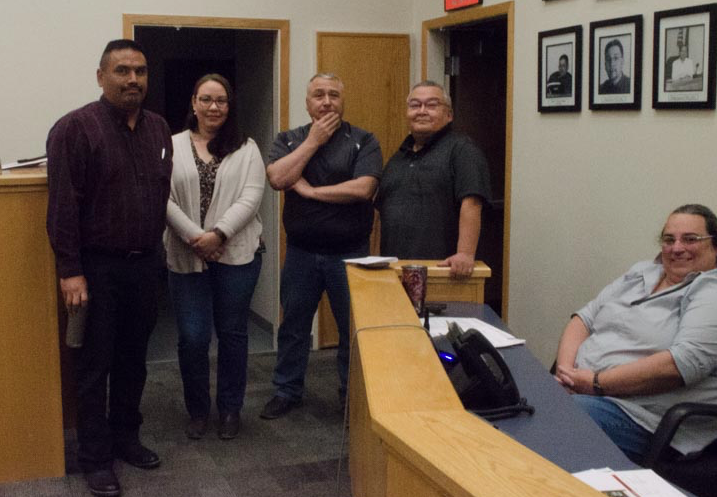 After the swearing in, Vice Mayor Watson chaired the remainder of the meeting and the new council decided on a new system for handling city business. For several years, the council had turned down the purchase of software for managing its agenda items, the Bethel Municipal Code, and the council meeting packets. This time, it passed. New council member Perry Barr was one who voted in favor of the new system. Council member Mitchell Forbes strongly opposed the item, saying that the system was costly and redundant. Forbes said that council members could already access what they need digitally. The council voted 5 to 2, with Albertson and Forbes in opposition. There will be a special meeting starting at 6:30 p.m. on Monday, October 15 to elect a Mayor, Vice Mayor, and appoint council members to committees and commissions.